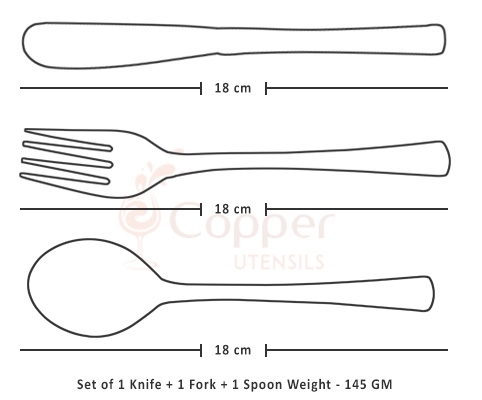 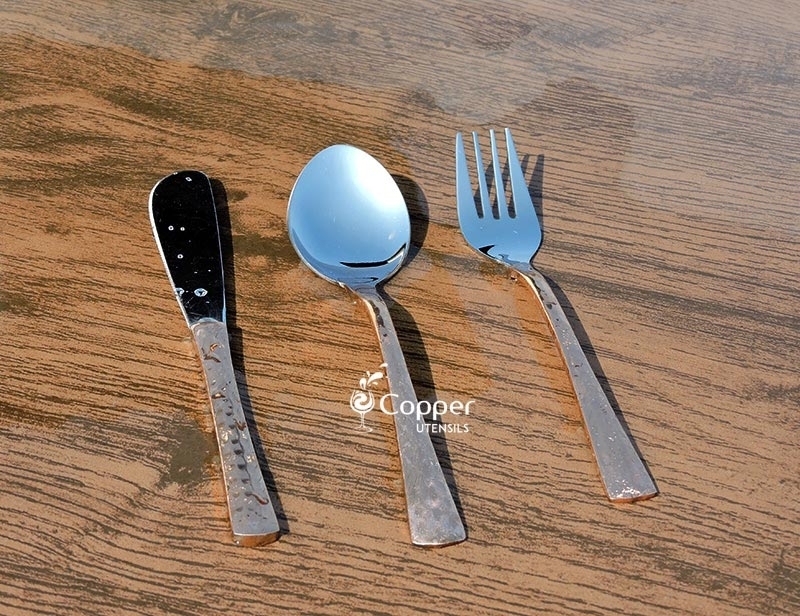 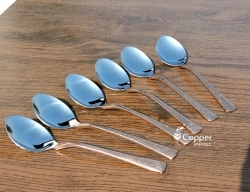 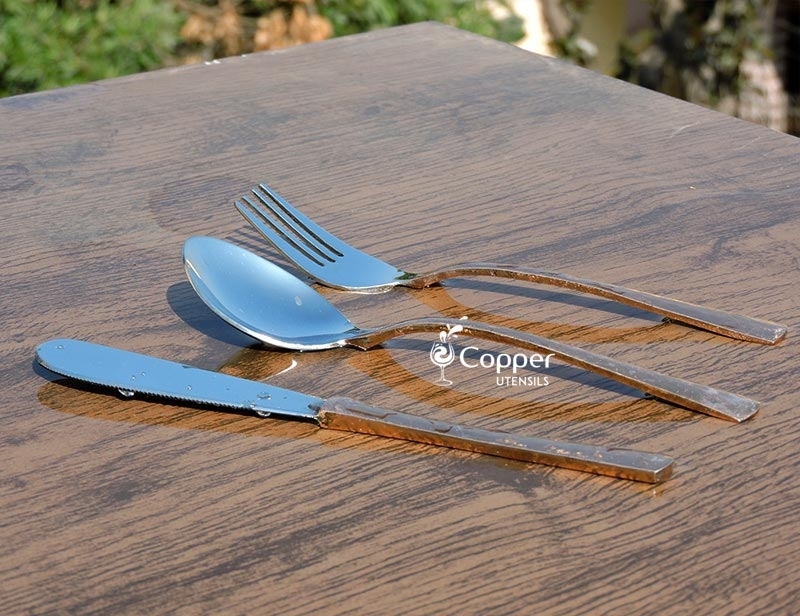 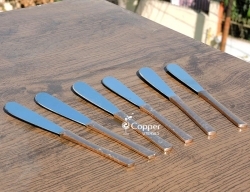 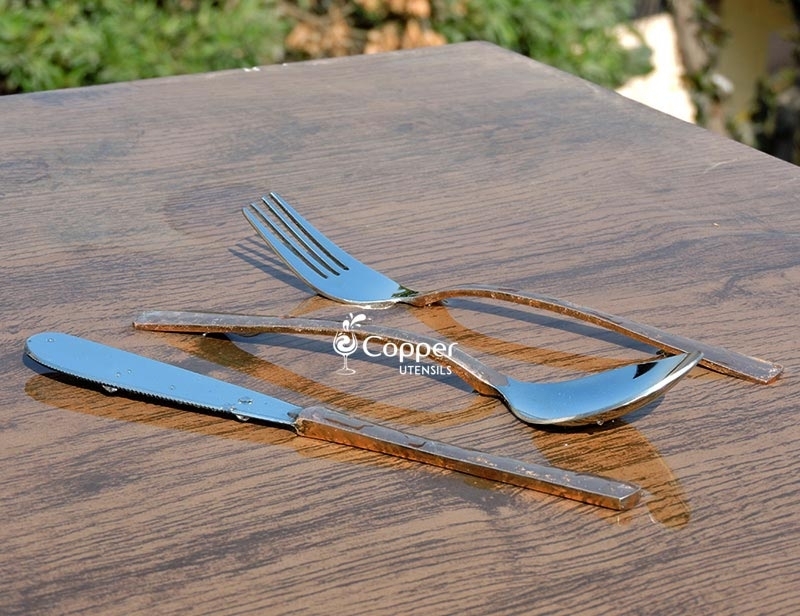 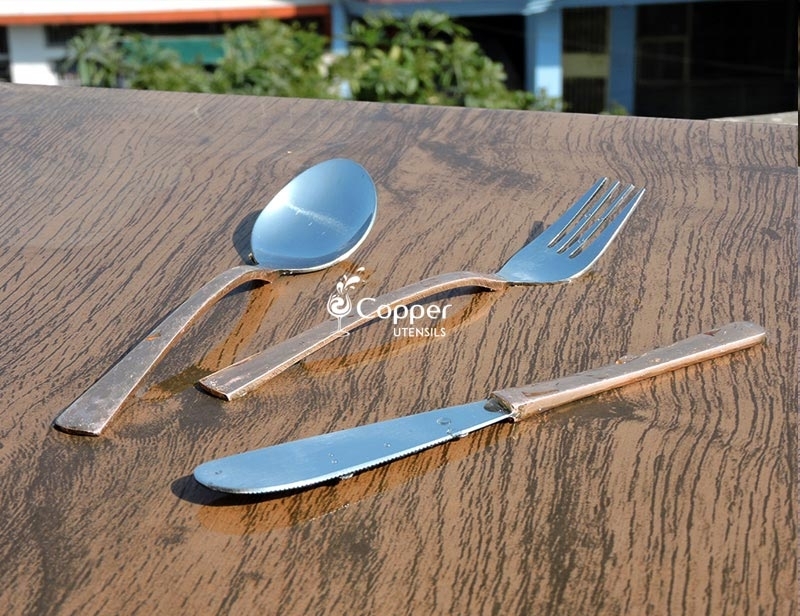 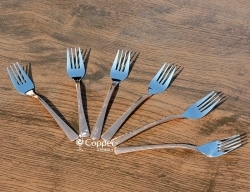 Set of stainless steel copper plated spoon, fork and knife. 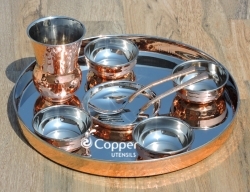 Perfect for relishing all types of cuisines. 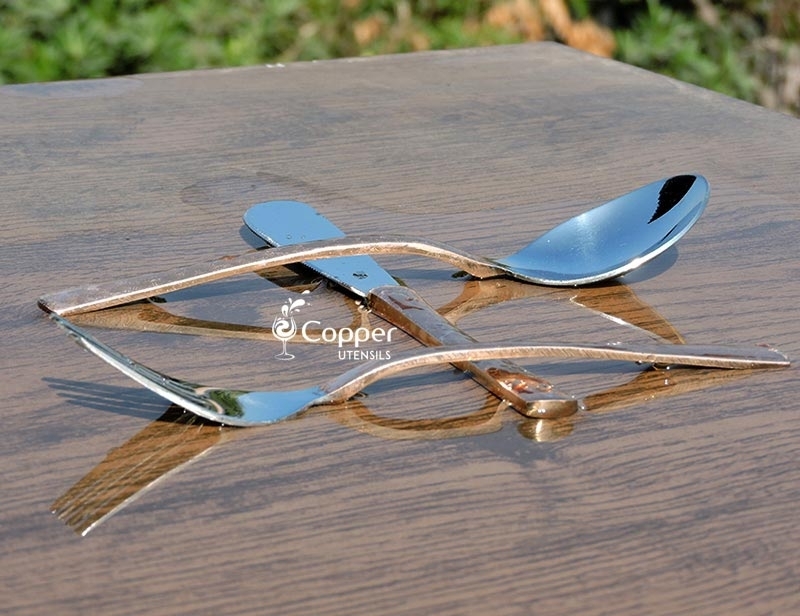 Serve your guests with style and grandeur with this glimmering set of stainless steel copper plated spoon, fork and knife. 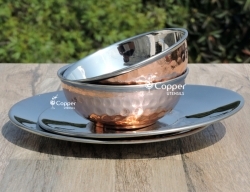 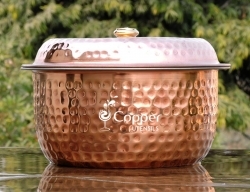 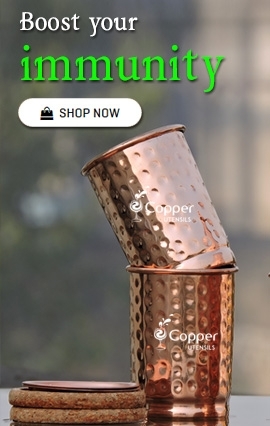 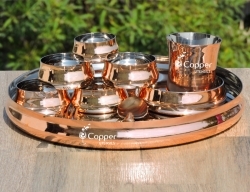 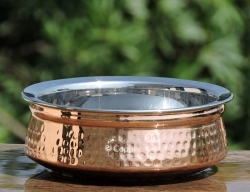 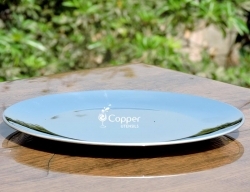 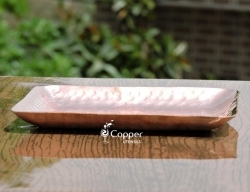 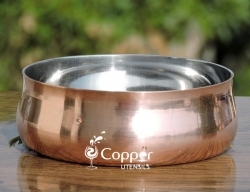 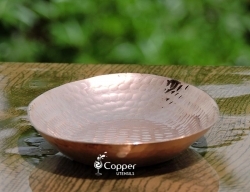 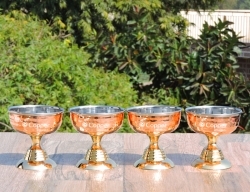 Crafted from high-quality stainless steel and plated with shiny copper this set is perfect to be laid on your dinner table for special occasions.